Fathers Day — the most under-celebrated day in the calendar is here! Btw, I have never understand why us dads don’t get celebrated as much as the mums on Mothers Days. Is it because people believe men don’t appreciate gifts as much as women — which we do, a lot?! I have bought my father gifts, even the simplest of gifts, and you can literally hear him purr. There is a joy fathers feel when you get them something, the “I raised this child and now he/she is taking care of me” feeling. Let’s appreciate our fathers this Fathers Day! You don’t have to get him a car, or a plot to make him feel appreciated — it is the small things, and here are a few. Our fathers were raised during a time when watches were a necessity — both for time checks and as a must-have fashion accessory. And a watch is a loved piece by any grown man. Get your father a watch for Fathers Day and he will be remembering you every time he straps his watch on in the morning, checks time throughout the day, and puts the watch on his bedside table at night. He will appreciate. Buy men watches on Kilimall. Do you need evidence that not only women love shoes but men too? Look at how much men spend on good shoes — they may buy few, but they will invest in them. Oh, and how much they look after their shoes. Growing up I knew my mother, or father many times, would wash the shoes, and I would be the one to lace and polish them as I polished my school shoes. And he would re-polish and wipe them till they got the right shine. This, right here, is a reason why you should get your dad a pair of shoes for Fathers Day! There are many quality shoes for men on Kilimall, but I will recommend a pair of formal leathers. Get your dad a smartphone. He deserves to be digital Baba Digital, make your dad one. He won’t Skype or Whatsapp you pictures of his new cow on the mulika mwizi phone he’s had for years, will he? Baas, get him a smartphone with a fairly nice camera and enough storage to save pictures of his farm, and other dad things. Let your dad wipe the screen like the digitals, not fight with keypads. And you don’t have to break the bank to get your dad his smart fix — get an affordable smartphone on Kilimall. There are hundreds to choose from. And if your shagz doesn’t have power, get him one of these giant powerbank/ flashlight/ battery X-Tigi phones. Like a watch, men need wallets. To carry their money and cards. So, why not get him one for Fathers Day? I mean, he will always carry the wallet with him and if you want to make a lasting impression, a wallet will do that. As the wallet secures his possessions & identity, stays with him every time… he will feel safe and always in your love. Recommendation? Keep the wallet simple, and leather. 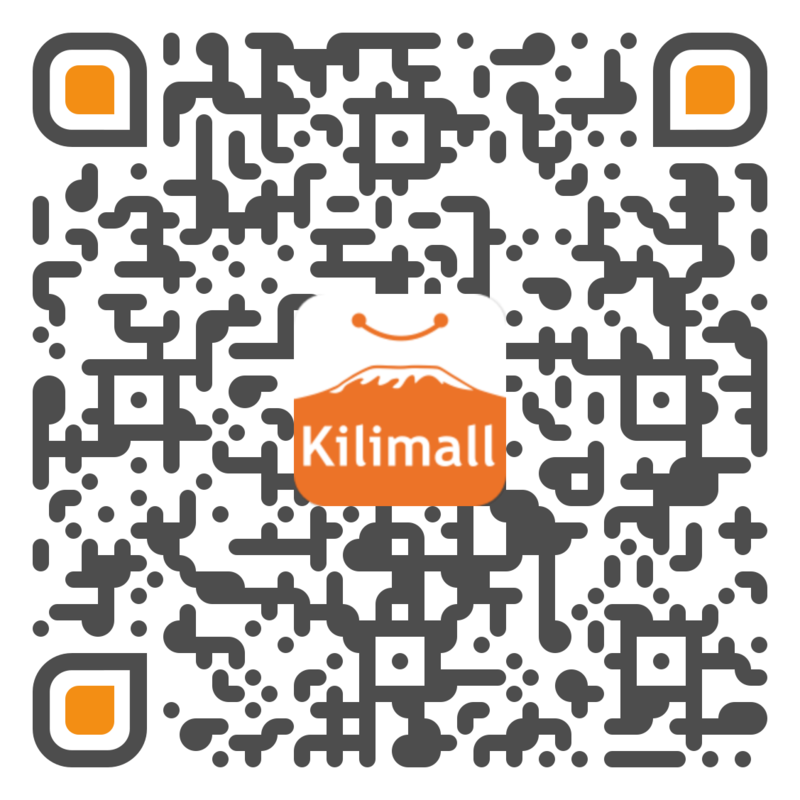 There are a couple on Kilimall. Baas! Fathers are that simple. Get him one of these gifts for Fathers Day, and try to make a point of spending the day with him, and you will have a very happy, proud father. You will celebrate Fathers Day, won’t you?